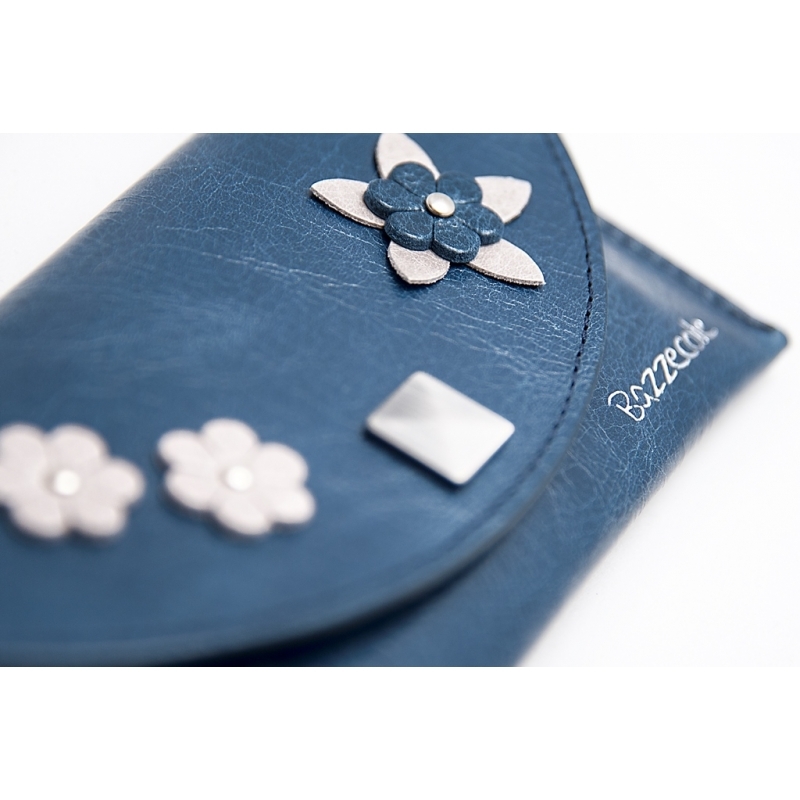 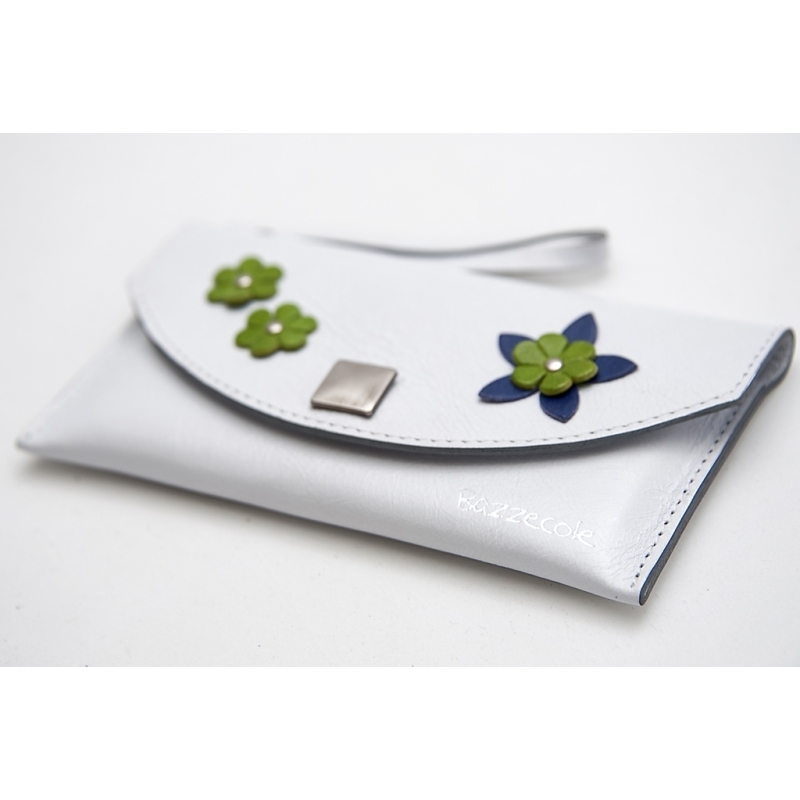 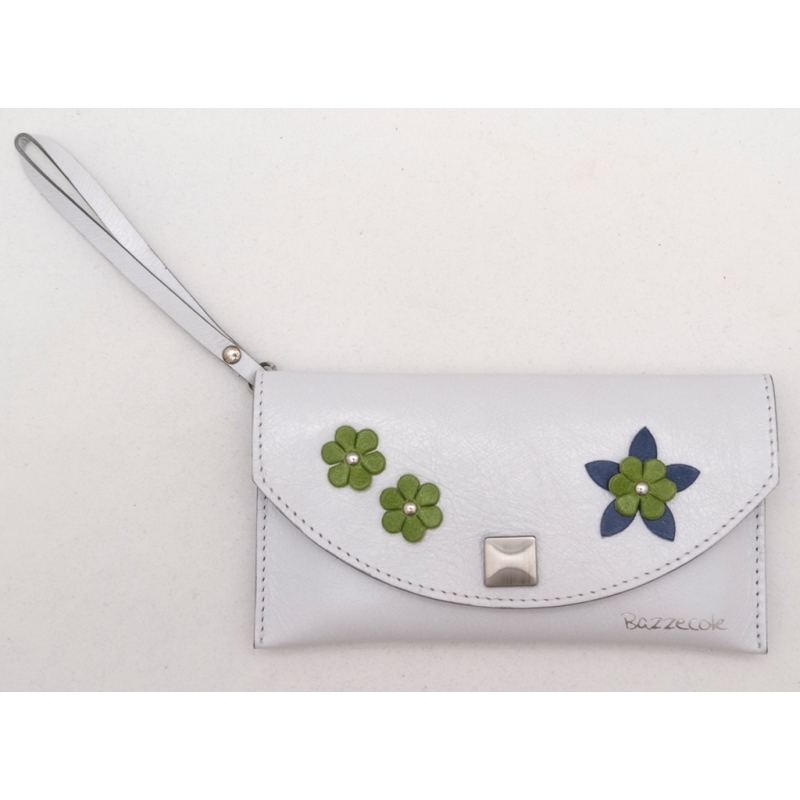 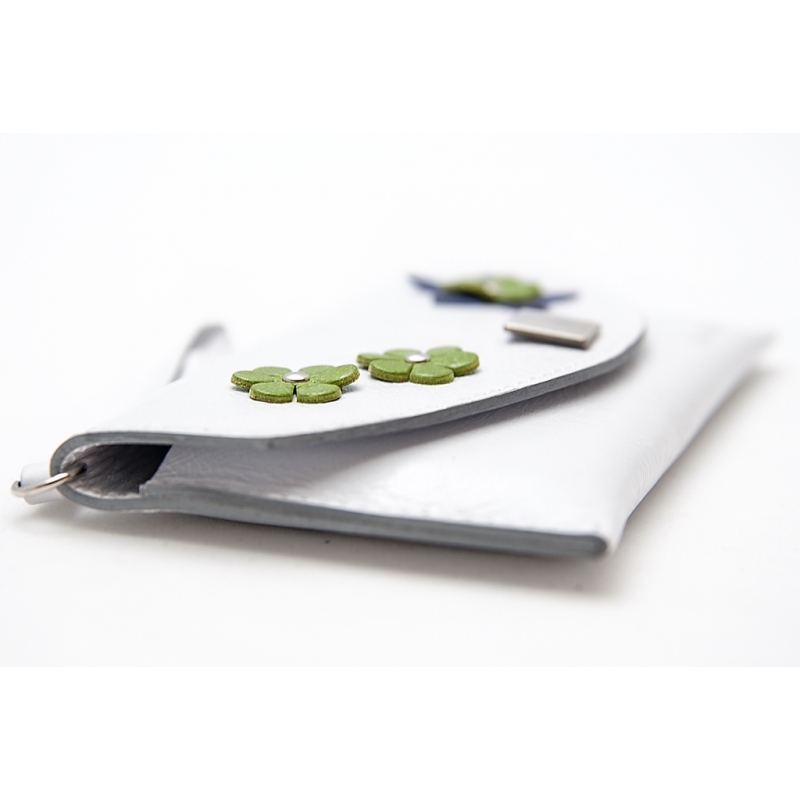 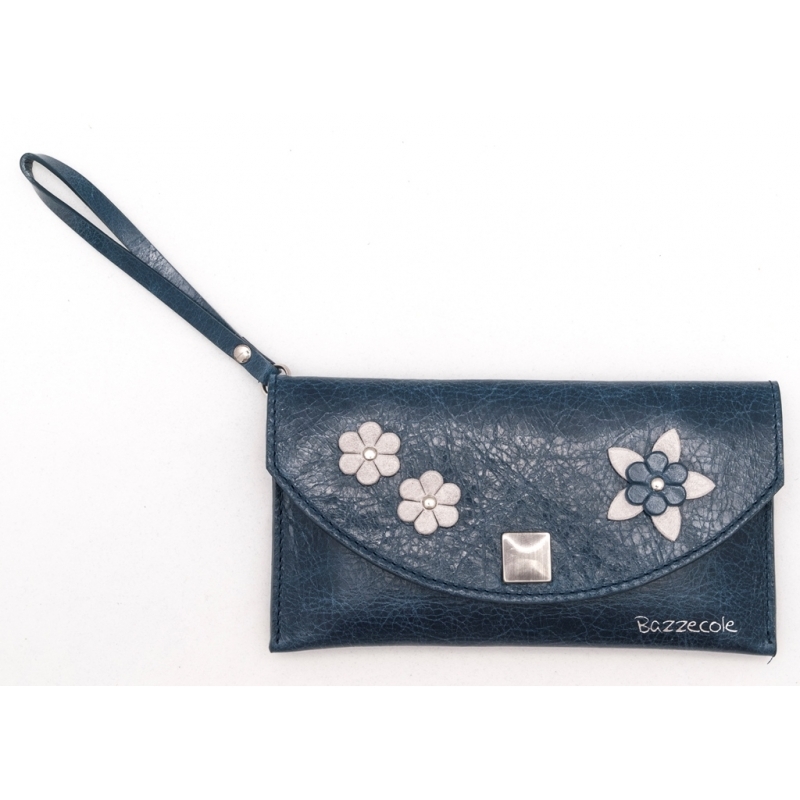 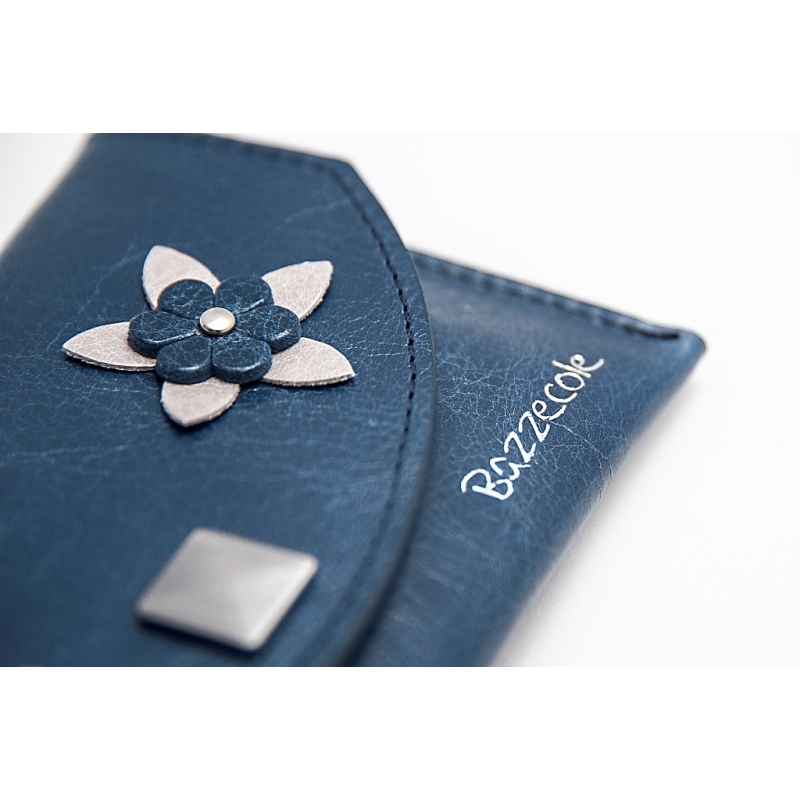 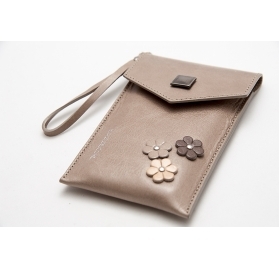 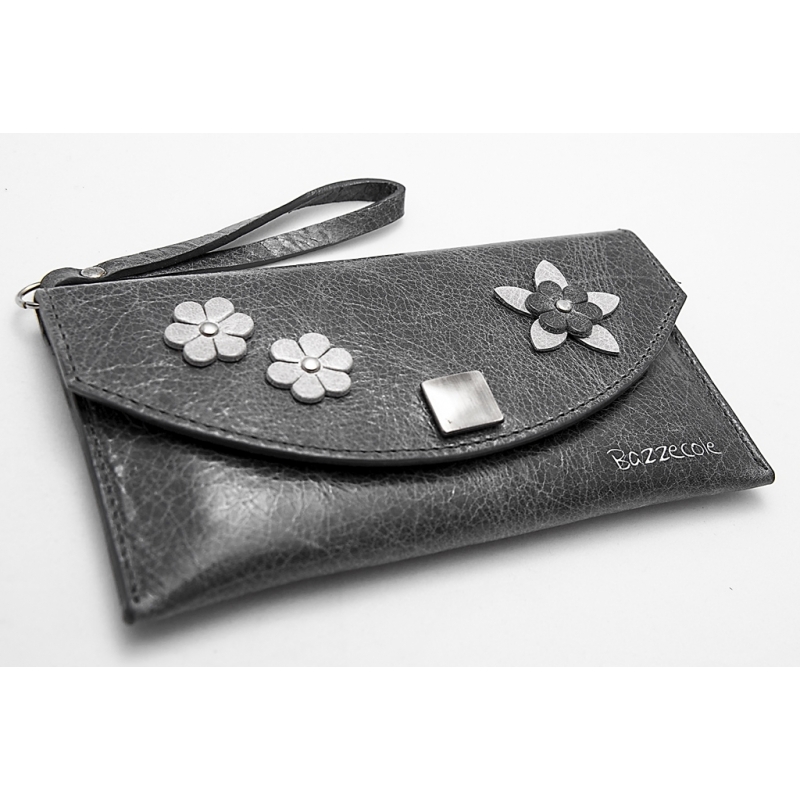 Each part of the ESOTICA L leather pochette case is realized with superior quality cow hide: the exterior part, the inner lining, the handle and the flowers. The leather shininess joined with the three flowers elegance make this product lively and refined. 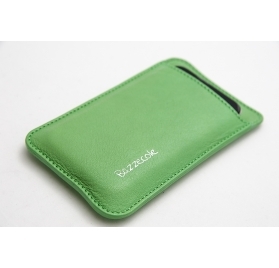 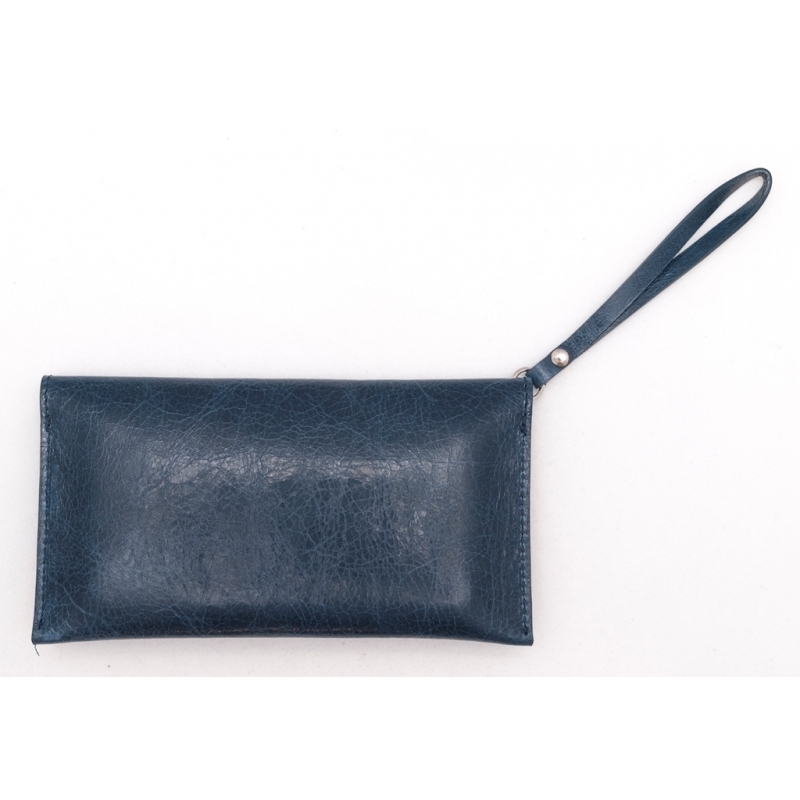 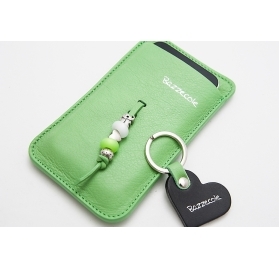 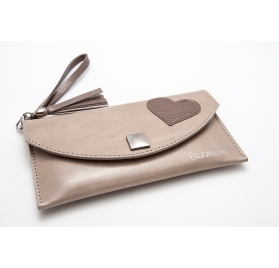 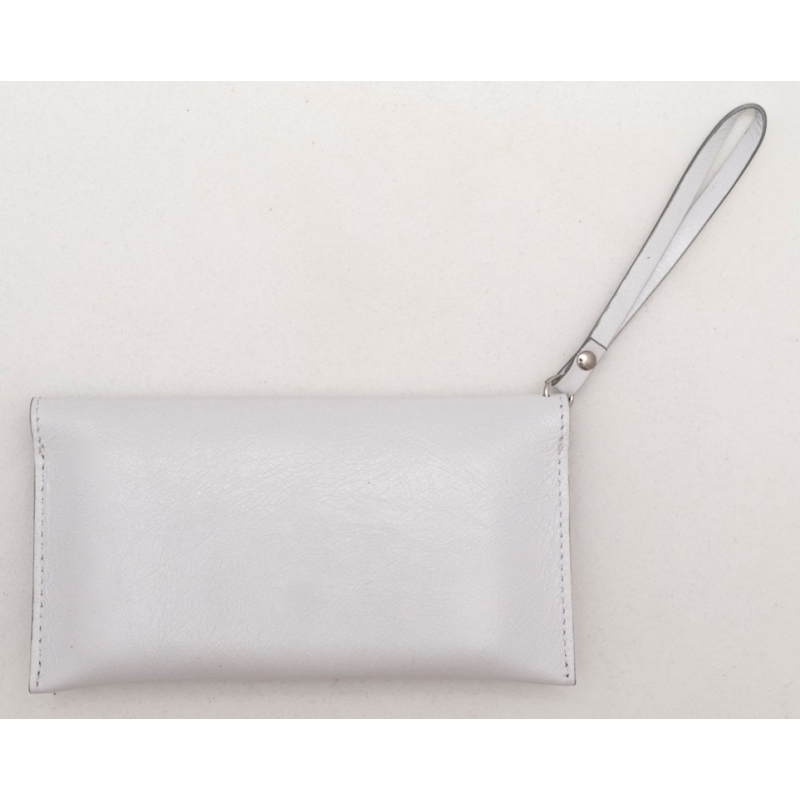 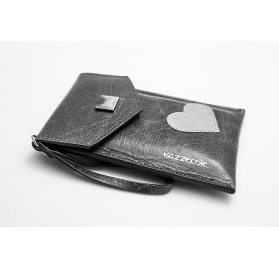 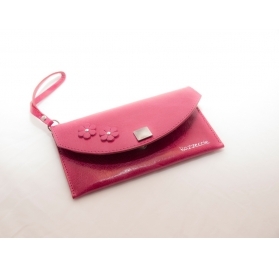 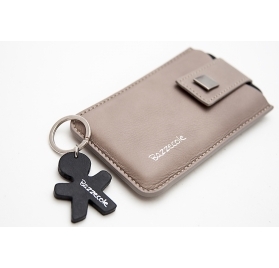 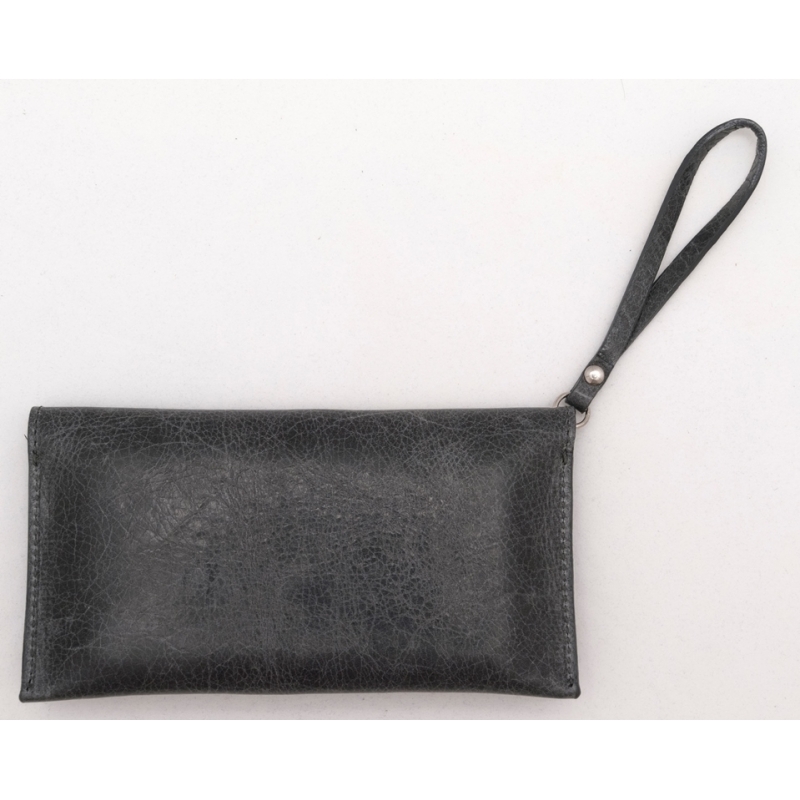 This mobile phone pochette case, characterized by a real leather handy handle, is perfect for smart phone with a bigger display. 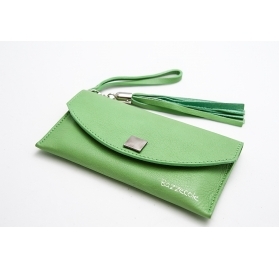 Item ready to be shipped in 48 hours.